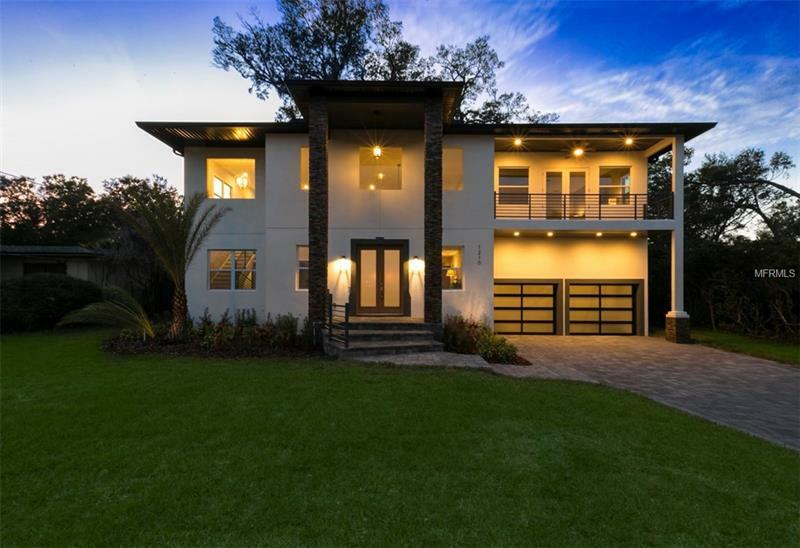 Welcome, Home to EXTRAORDINARY 1210 SW Ivanhoe Boulevard in Orlando! 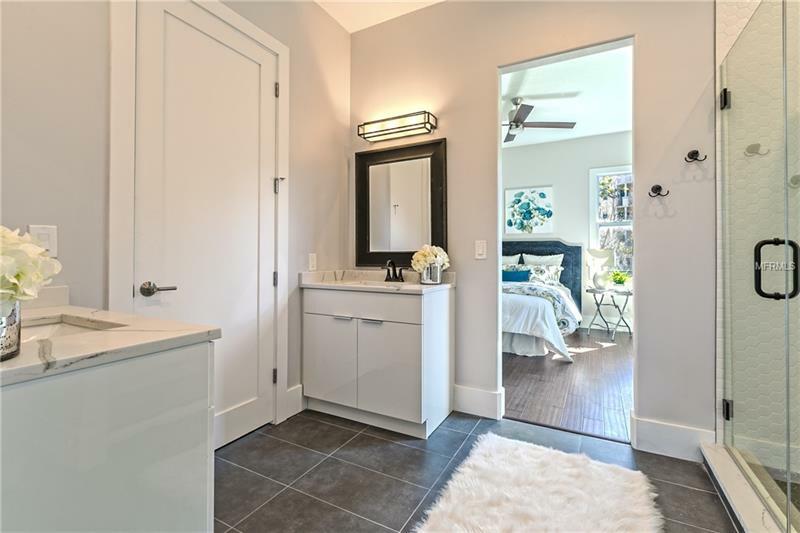 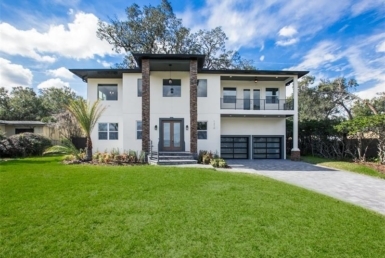 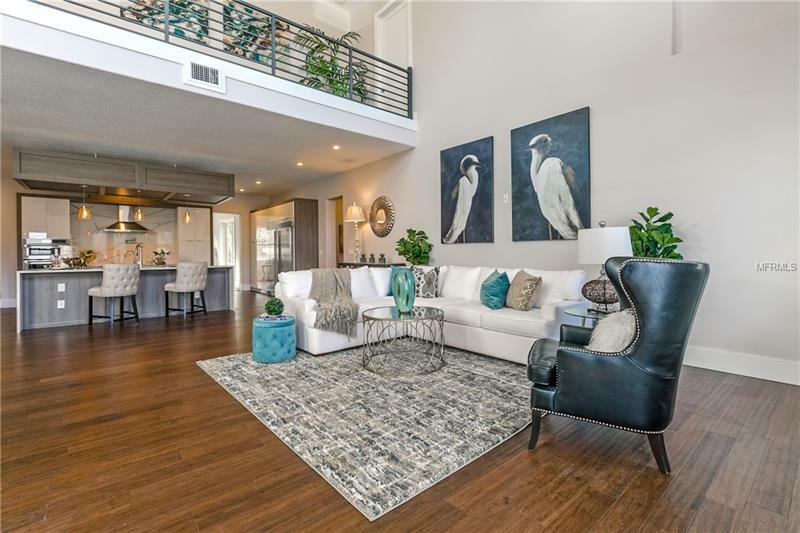 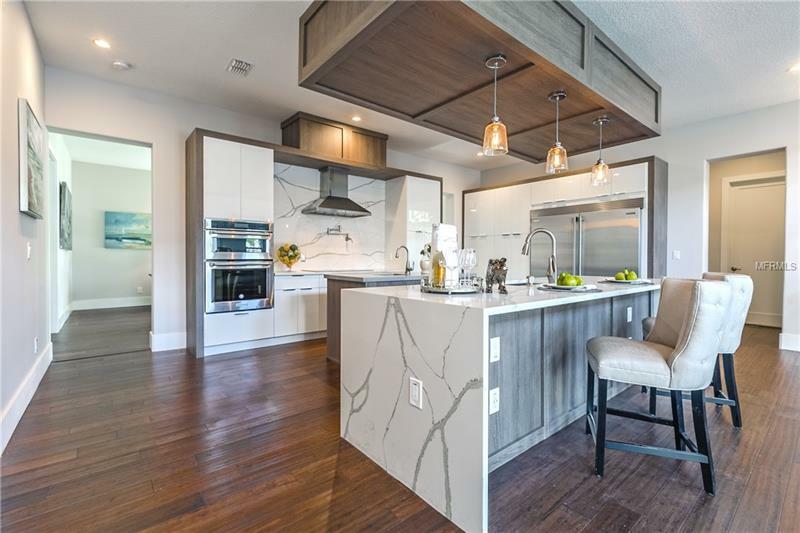 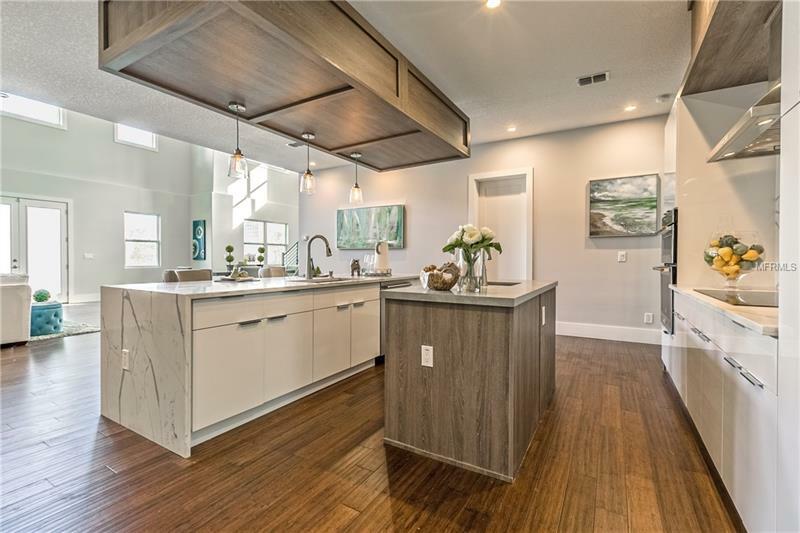 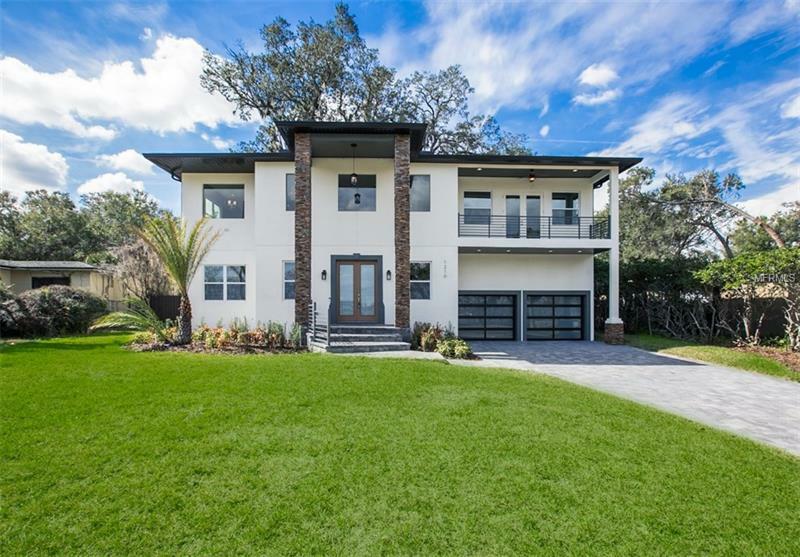 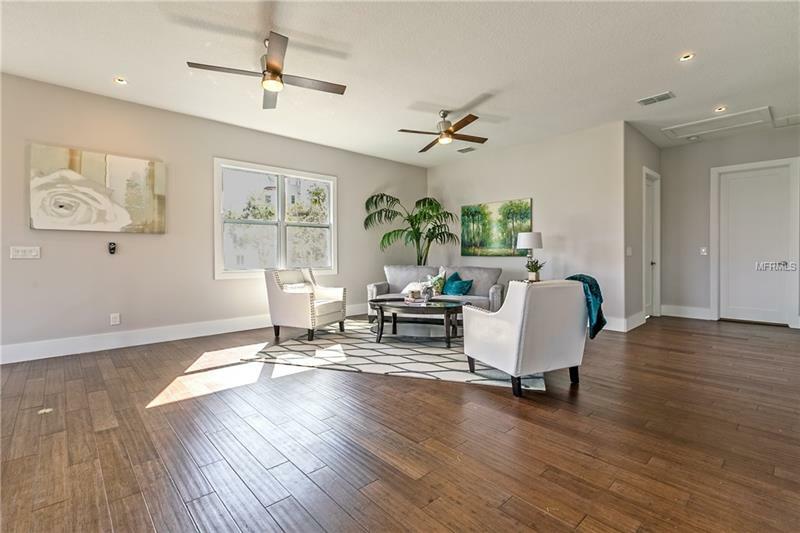 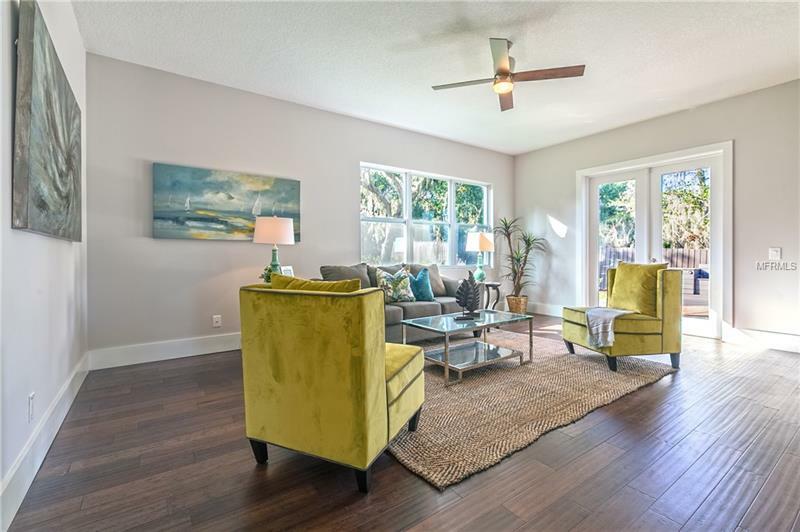 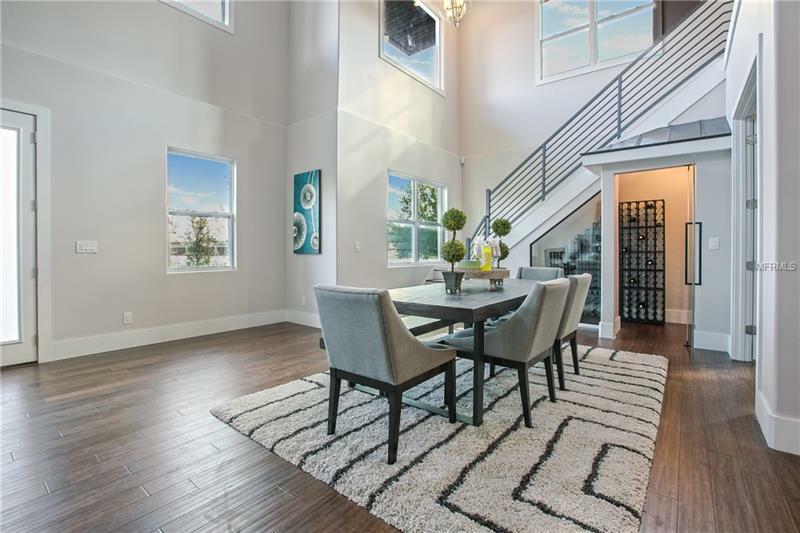 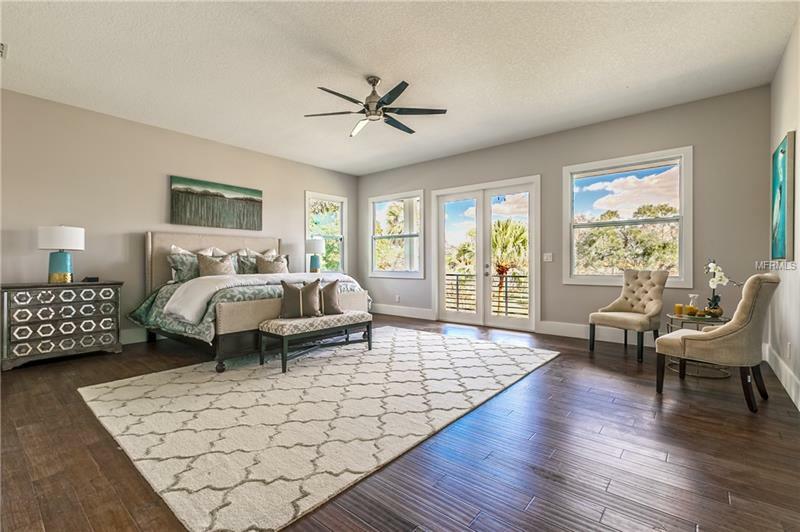 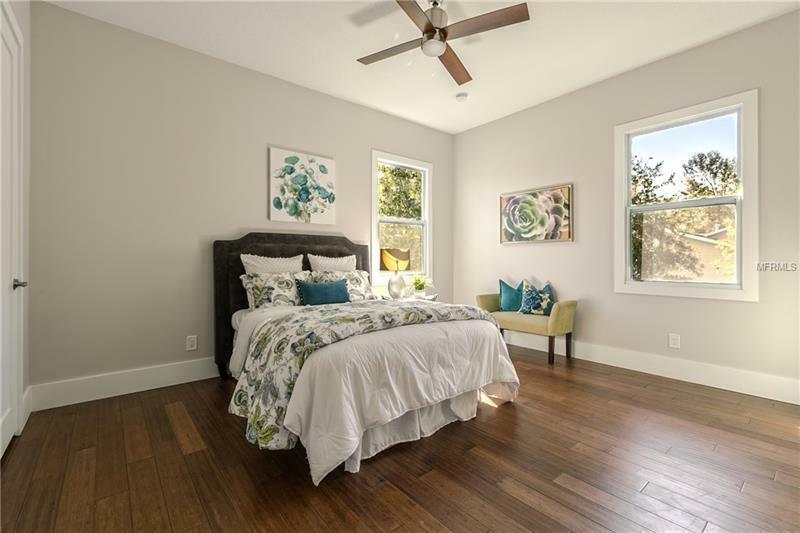 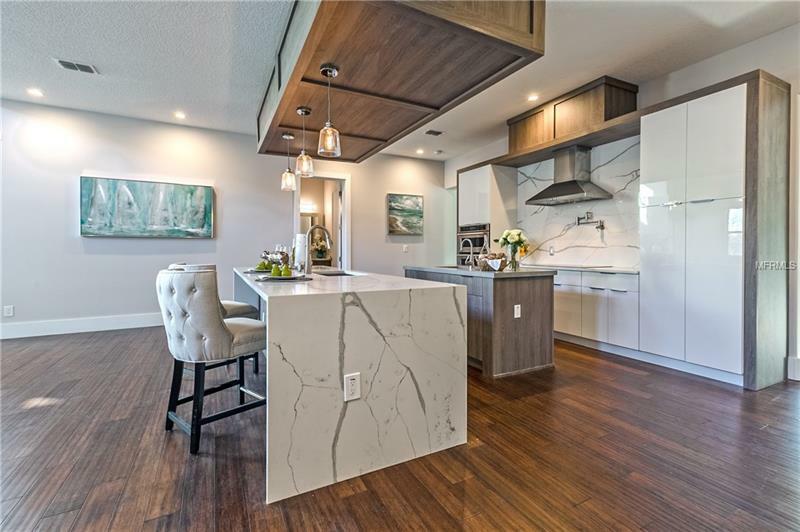 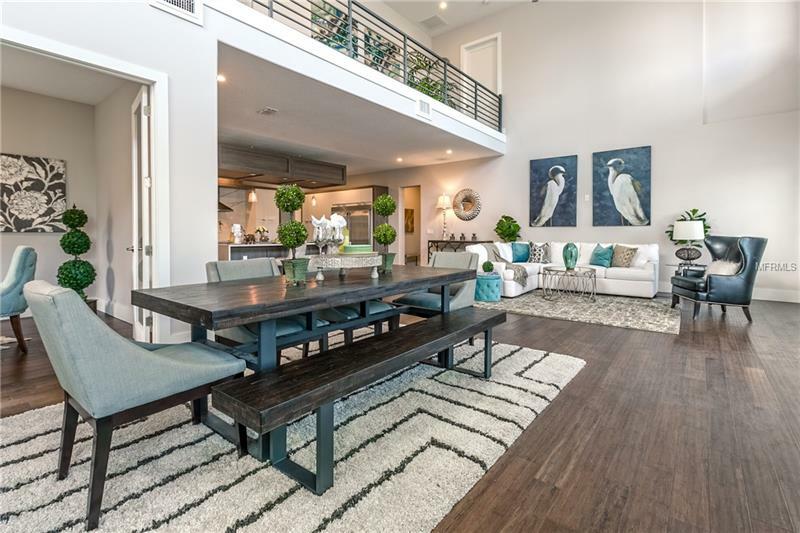 This impeccable NEWLY developed home boasts over 4000 square feet of incredible living space and Bamboo flooring throughout! 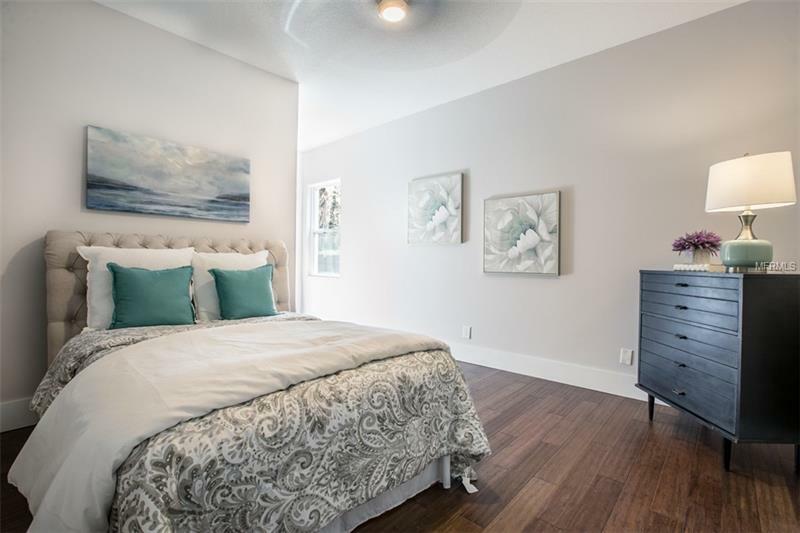 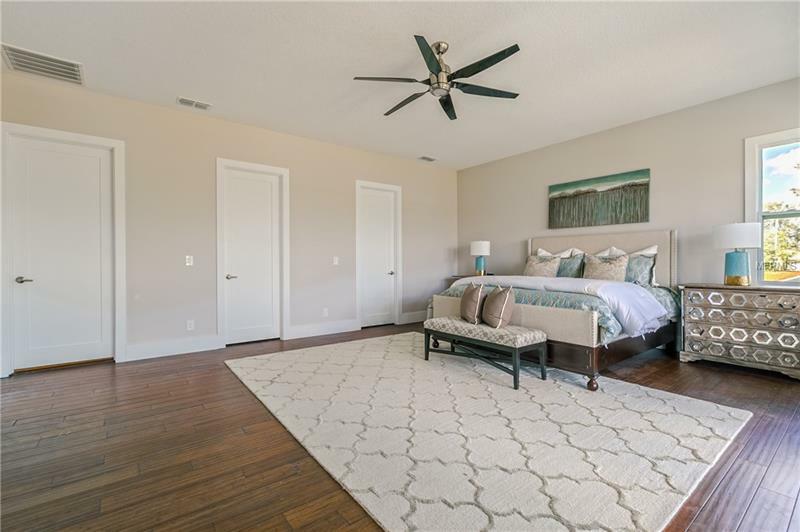 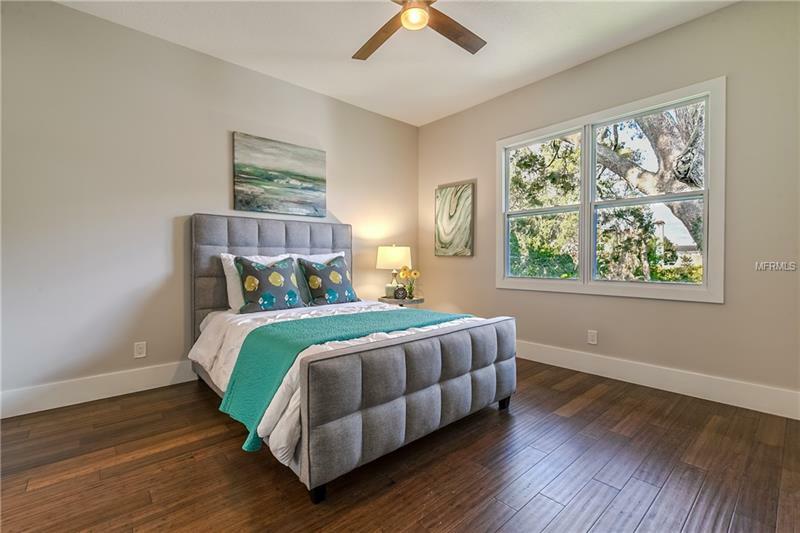 Home features 4 spacious bedrooms, including an impressive Owner’s Suite, TWO Living Spaces, PLUS a Bonus Room for entertaining or family to spread out, a true Chef’s Kitchen with large Island and Breakfast Bar, Stainless Steel Appliances, Pendant Lighting and more! 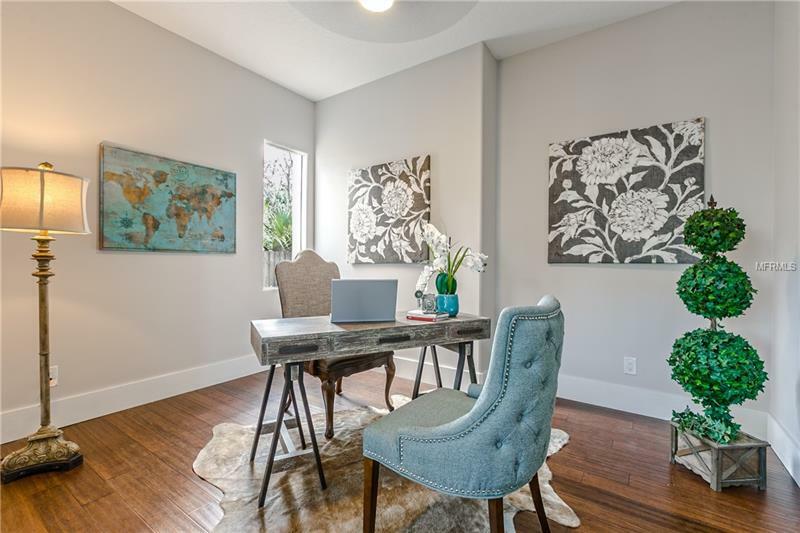 There is also a true home office space complete with beautiful French Doors and next to the Dining Space is an amazing Wine Room which features wine racks! 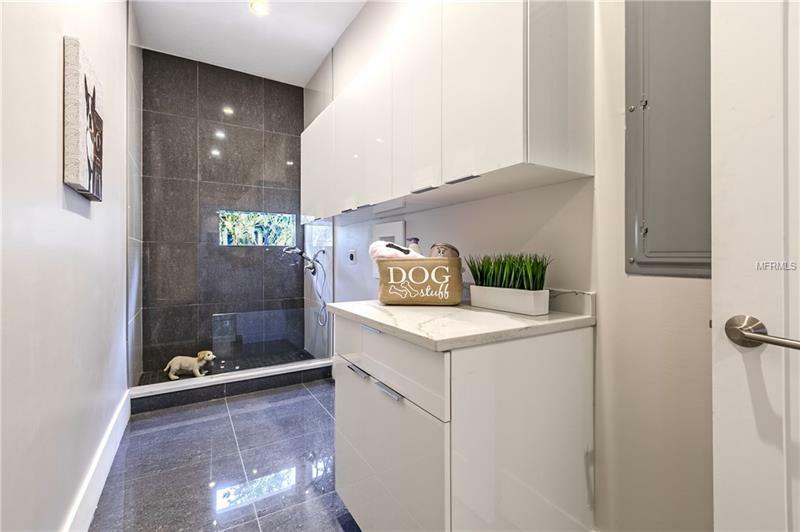 Another Bonus space is a Pet Bath!! 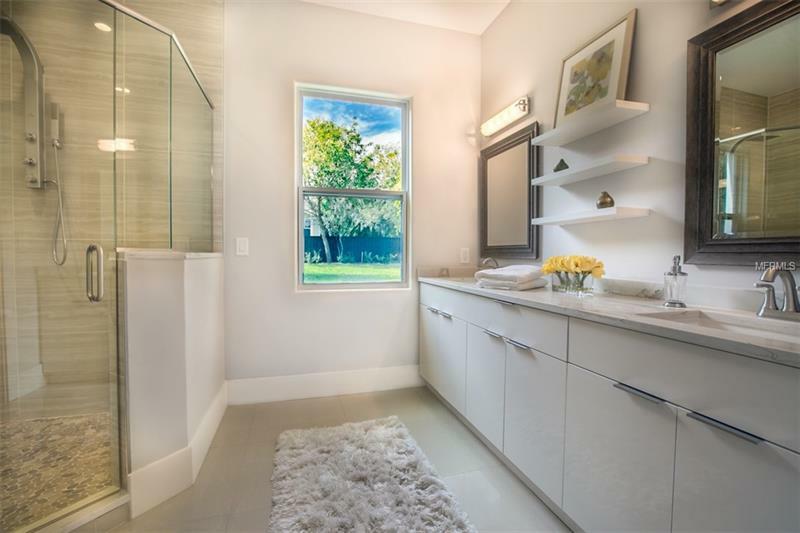 The Owner’s Suite is incredible with views of Lake Ivanhoe and a private balcony, as well as, double walk-in closets with built-ins and ensuite that will take your breath away with soaking tub and double showers! 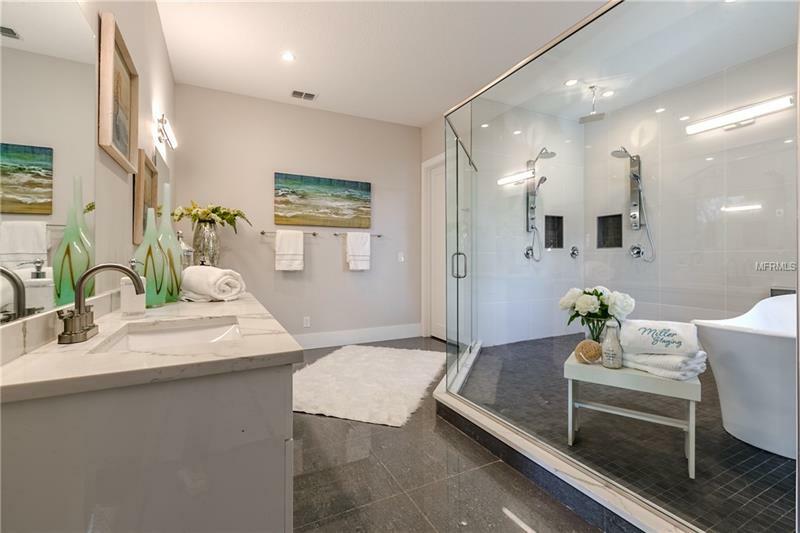 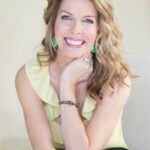 The home sits on a third of an acre professionally landscaped matured lot. 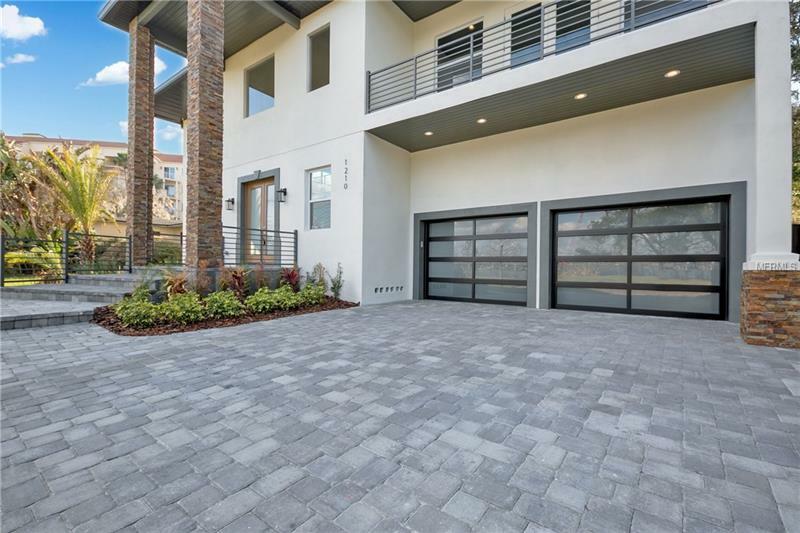 Driveway and front walk feature brick pavers which lead to a Grand Entrance and garage doors with upgraded glass inserts. 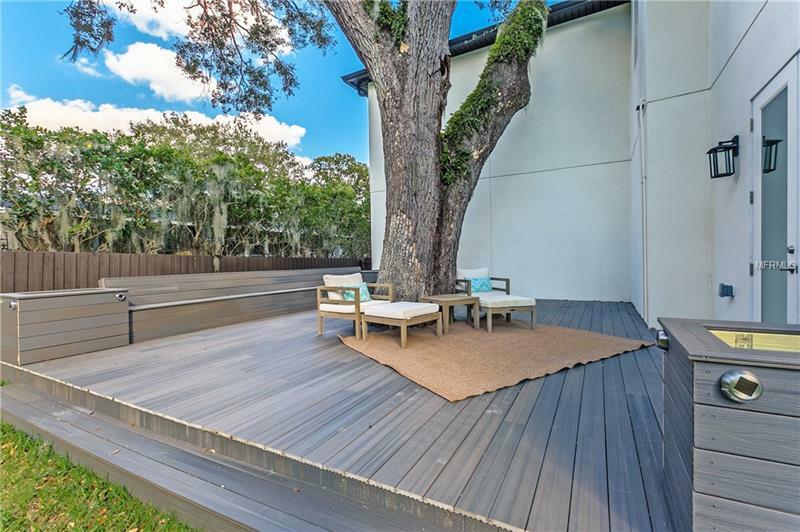 The French Doors off of the Family Room lead to an upgraded Composite Deck, perfect for BBQs or Family gatherings with the Built-in Bench which overlooks the spacious backyard. 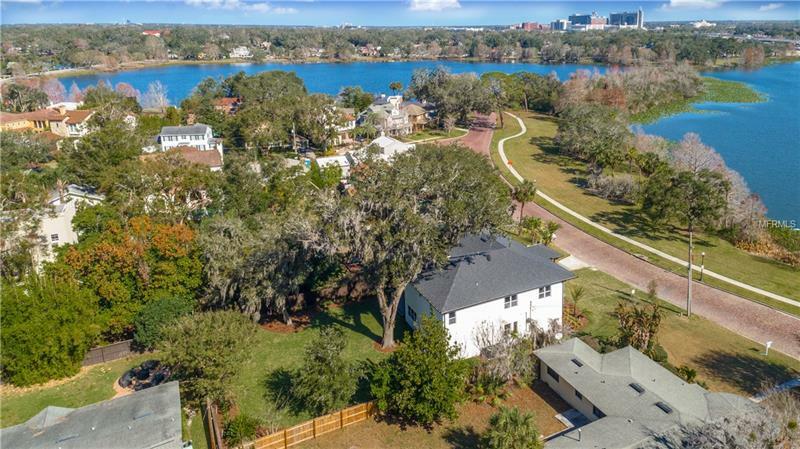 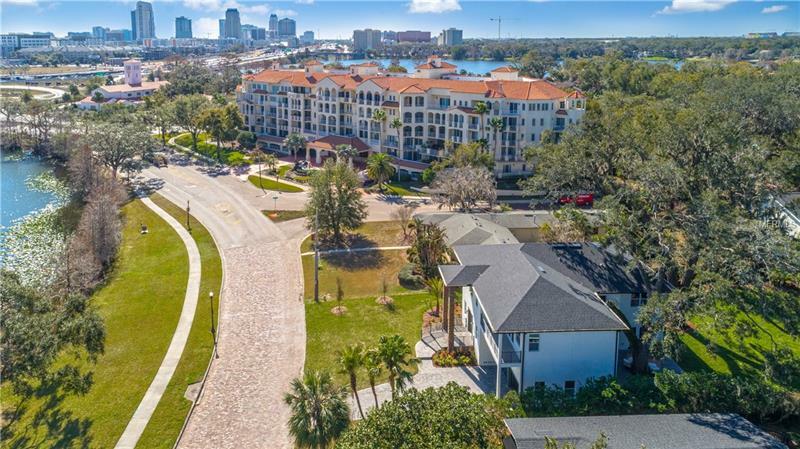 This amazing home is located with views of Lake Ivanhoe and the downtown skyline! 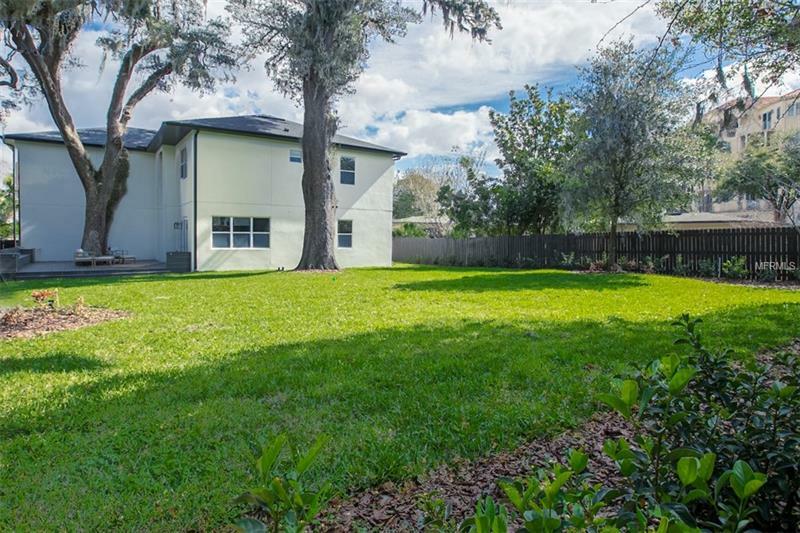 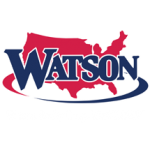 Completely move in ready and conveniently located in sought after Orlando, Call Today Before It’s Too Late!